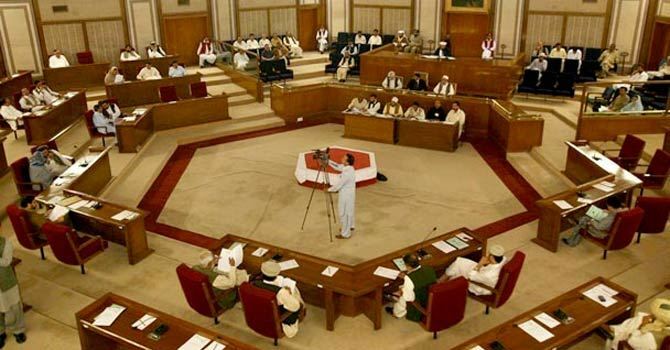 The Balochistan assembly has adopted a unanimous resolution condemning Prime Minister Narendra Modi for his statement about the Pakistani province during his Independence Day speech on August 15. Balochistan Chief Minister Nawab Sanaullah Zehri signed the condemnation resolution. National Party leader Sardar Aslam Bizenjo condemned the statement and urged all political forces to get united to foil designs of the enemies of Pakistan.